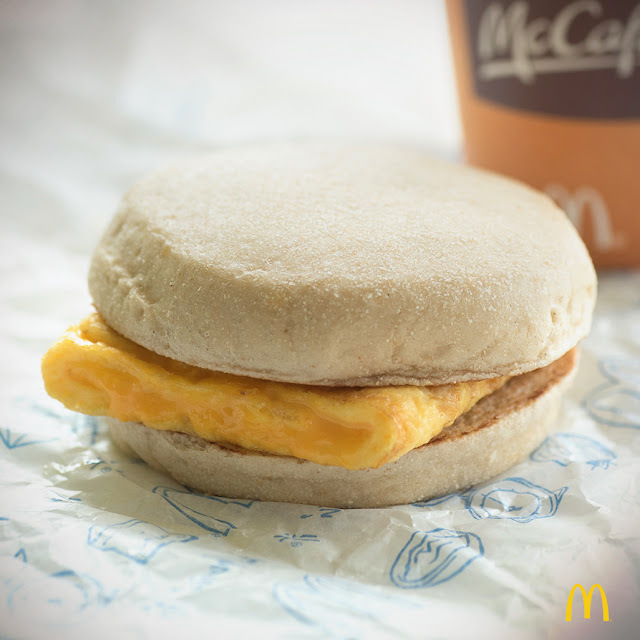 McDonald's All New Cheesy Eggdesal to Start Your Day Right! I am always on-the-go every morning. I admit that sometimes I snoozed my alarms (yes, with "s") to get more sleep, reason why I don't have time to eat my breakfast. 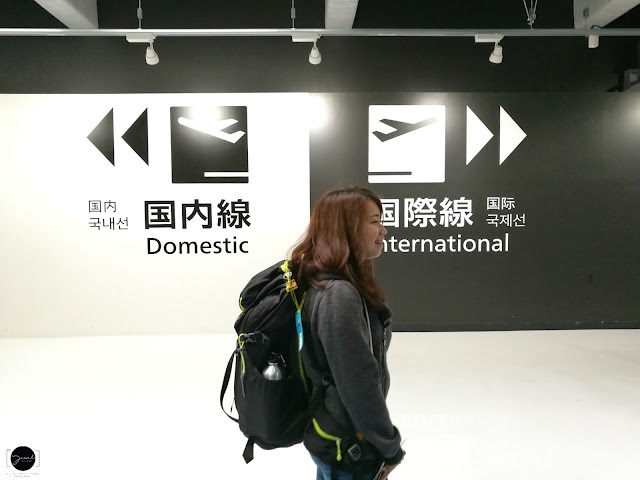 When this happened, I was having hard time to focus and looks so sleepy and feeling hungry can't wait to go out for our 15 minutes typical break at work to eat. 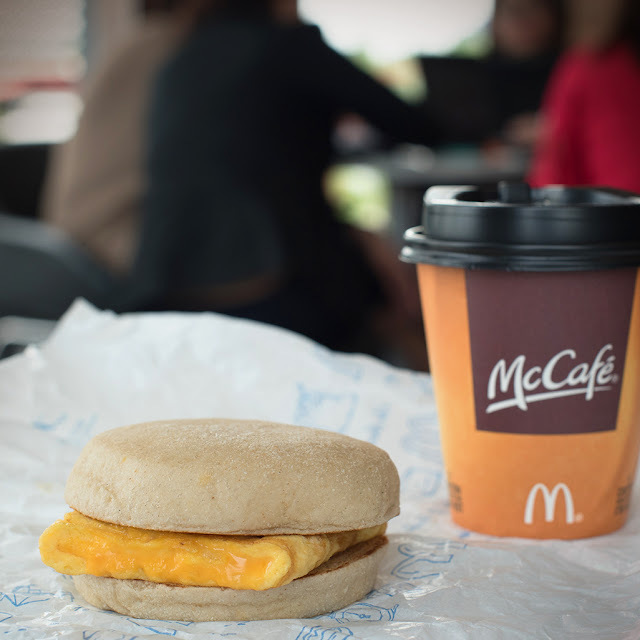 Good thing McDonald's has a breakfast solution that will bring customers the familiar feeling of home, allowing to enjoy relaxed and worry-free mornings. The all-new Cheesy Eggdesal is the perfect combination of fluffy folded egg and melted cheese in between warm pandesal buns. 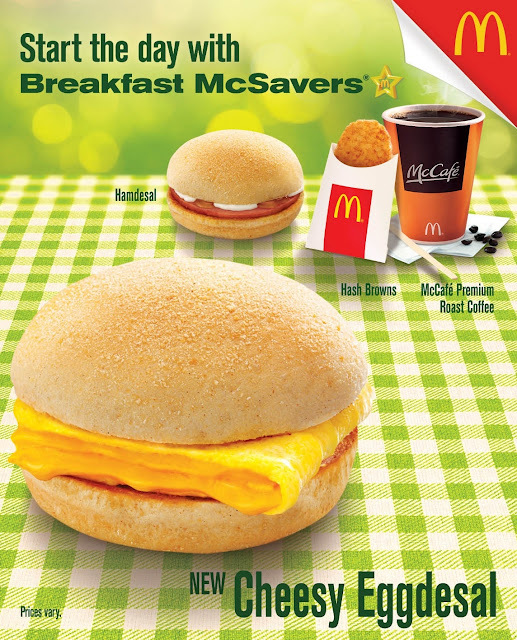 This new McDonald's offering is sure to make mornings extra awesome, while giving the energy that one needs to face the day's challenges. 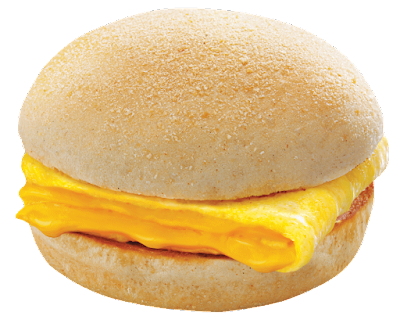 Cheesy Eggdesal is an afforable and convenient breakfast option for working individuals like me who are always rushing to go to work for only PHP39! What a perfect way to start your day. 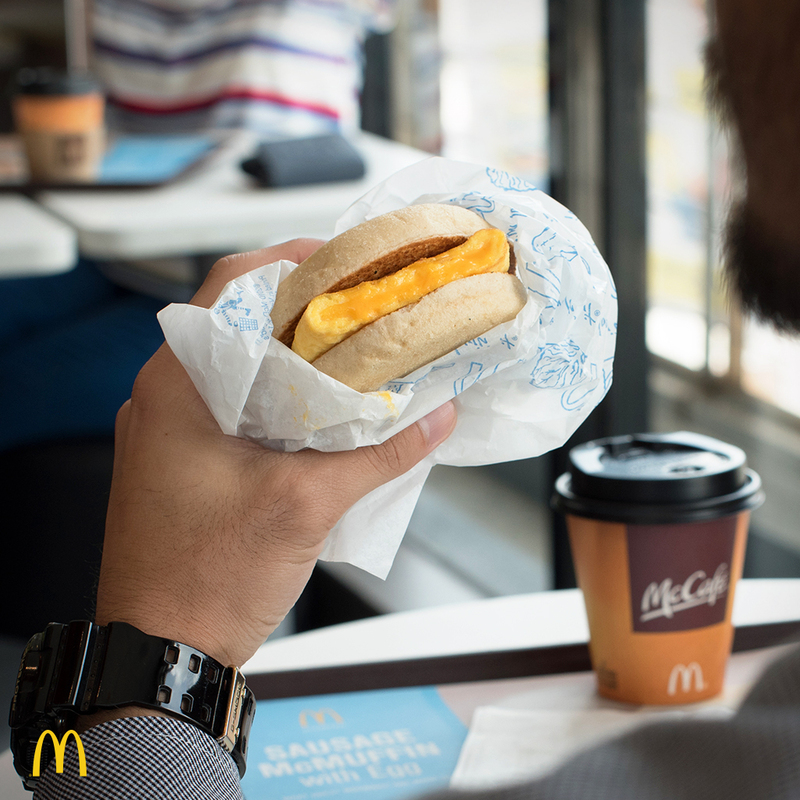 Share your breakfast experience on our Facebook page, www.facebook.com/McDo.ph, or tag @McDo_PH on Twitter or Instagram with the hashtags #McDoBreakfast and #CheesyEggdesal. you should try! :) so creamy and fluffy!